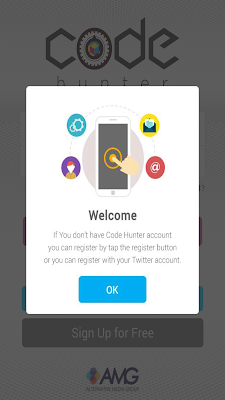 Code Hunter is an application from Alternative Media Group (AMG) for advertisers who want to be able to interact with people who see the commercials using their mobile phones. Advertisers can easily measure how effective their advertising in digital outdoor media. The numbers of its viewers is around 6,000 people, most of them are from employees to visitors of buildings (apartment, mall, office, and hospital) in Jakarta, Bandung, Surabaya and Bali. This hunting application code on the TV screen allows viewers of the media screen to interact using a smartphone. All you need is to enter the code shown on the screen and there is a monthly prize draw and the grand prize at the end of the year. You can redeem the code with a variety of goods and discounts that AMG provides when you reach certain points. 1. Download the app in the Apple Store or Android Play Store. 2. Register yourself by entering the name, phone number, and email addresses. 3. Enter the code shown on the LCD screen owned by AMG located at the buildings you visit. 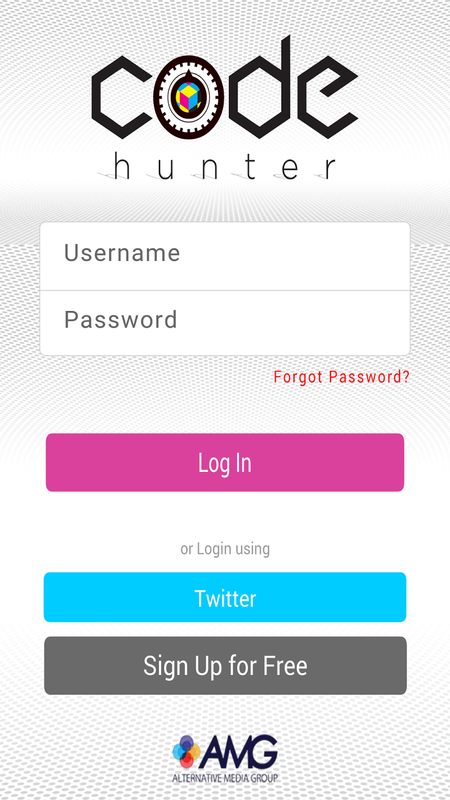 There will be notification from the app that you have collected and added points in the menu profile. 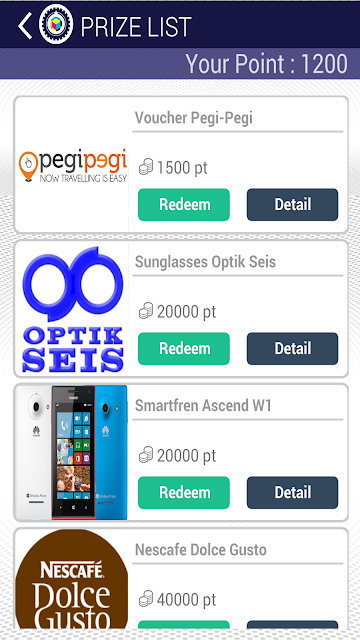 You can redeem the points with various goods and services. 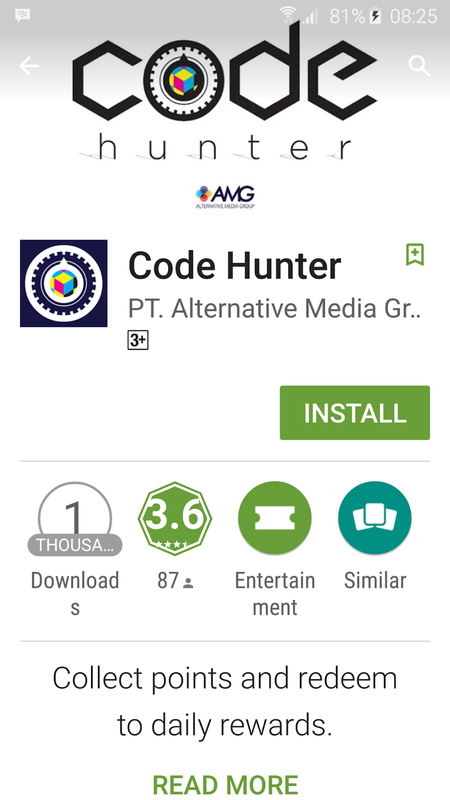 On 29 February 2016, AMG holds its first drawing for the winners of Code Hunter application. The prizes start from mobile phones and motorcycles; and the grand prize is a car. Wow! Congratulation, dear winers! Hopefully, the next drawing will be so much merrier!